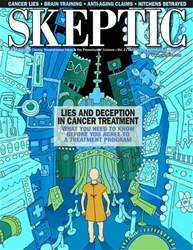 Digital Subscriptions > Skeptic > 21.4 > What is Spirituality, Anyway? Is “Spirituality” so Broadly Defined that Testing for It Is Meaningless? 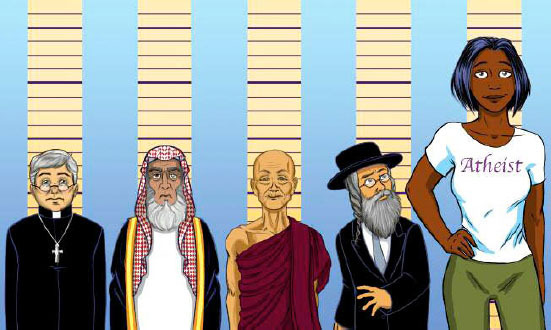 THERE HAS BEEN AN EXPLOSION OF RESEARCH addressing spirituality over the past two decades. The use of the term “spirituality” is a staple of our everyday vernacular, whereby many have friends who will identify as spiritual, but not religious. The ubiquity of the “spiritual” label is curious given that a definition of spirituality is rarely discussed. Granted, people are often not required to precisely define concepts that they are discussing, so the fact that spirituality means different things to different people is largely irrelevant in everyday conversation. However, this definitional ambiguity is problematic for researchers who seek to explore the relationship between spirituality and other constructs. In other words, while the average citizen can communicate in imprecise ways and get away with it, scientists and researchers do not have that luxury. The current paradigm within the spirituality literature is that higher spirituality has a tendency to be associated with better health. Higher spirituality is allegedly linked to numerous health benefits (e.g., satisfaction with life, better general health,1 less depression,2 etc. ), and there has been an effort within the literature to promote spiritual diversity in the healthcare system.3 There is also academic interest in how spirituality components relate to quality of life assessments,4 as well as movements to incorporate spirituality into clinical practice.5 In short, spirituality is experiencing a prolonged interest from both the academy and the public at large. However, these positive findings are somewhat marred by a fundamental issue within the associated literature, namely what spirituality actually is.